on a daily a day at Ikebukuro Station is about 2.71 million (2007). The downtown area spreads in front of the station, and there are various restaurants. 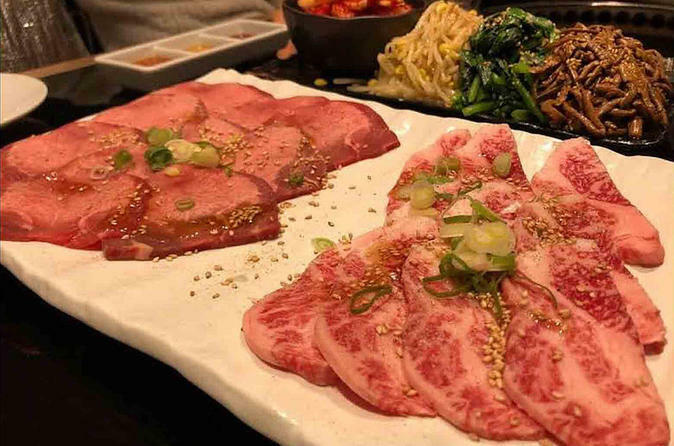 We can enjoy a gorgeous meal such as sushi and Japanese beef there, and you can see the characteristics of Ikebukuro such as animation, game center, and cat cafe! What image do you have in Ikebukuro…? Ikebukuro is one of three major mountainous capitals alongside Shinjuku and Shibuya. There are huge department stores, specialty shops, restaurants, etc. on a daily a day at Ikebukuro Station is about 2.71 million (2007). The downtown area spreads in front of the station, and there are various restaurants. We can enjoy a gorgeous meal such as sushi and Japanese beef there, and you can see the characteristics of Ikebukuro such as animation, game center, and cat cafe!! Be delighted with cute sweets, cakes, ice cream, and crepes. You will visit a food-themed park. Taste and experience the fancy and classy high life and Japanese food the area has to offer. Animal lovers will certainly take pleasure in dining an exquisite dish while live cats roam freely in Ikebukuro theme cat cafe. Meeting point is at Ikebukuro Station West Entrance. Local English guide of wasyokuclub waits for you at the meeting point.